Brick as building material has pass the test of time. It has timeless quality along with many other benefits such as hard wearing and low maintenance, it also possesses good acoustic and thermal mass, as well as has good fire resistance quality. 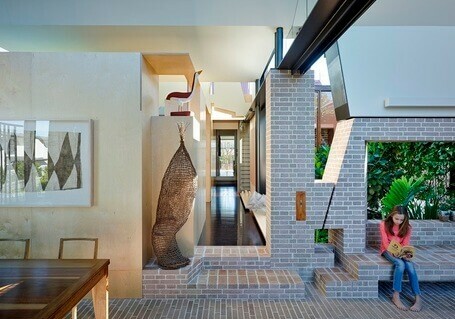 Architects in Australia and around the world has pushes the design capabilities of brick as building materials and come up with some of the most innovative use of bricks. 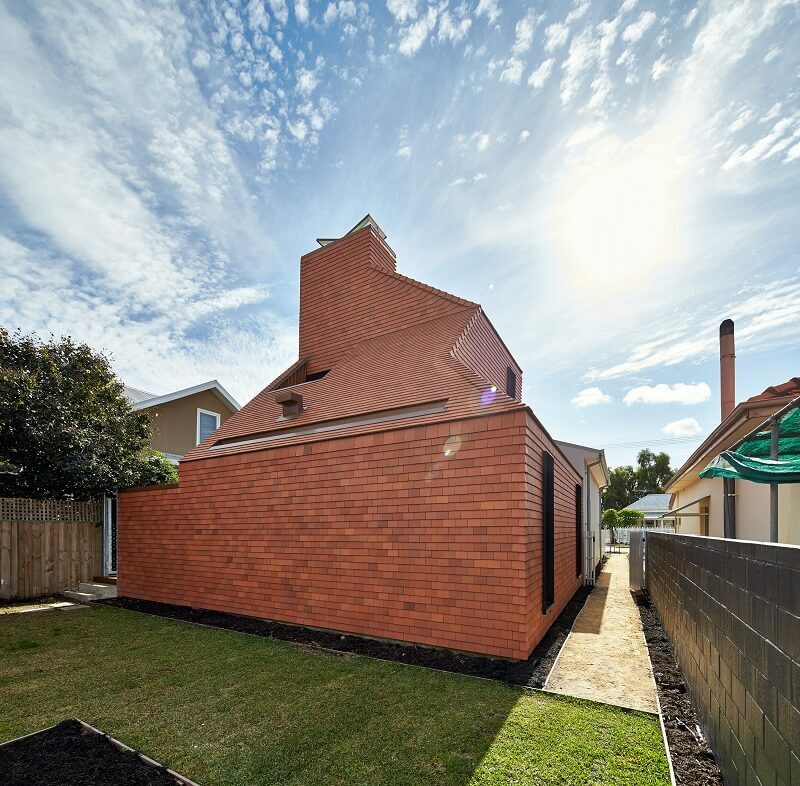 Think Brick awards has also played a really important roles since 2012 in recognizing and rewarding modern Australian brick buildings that creatively showcases bricks in a whole new possibilities. 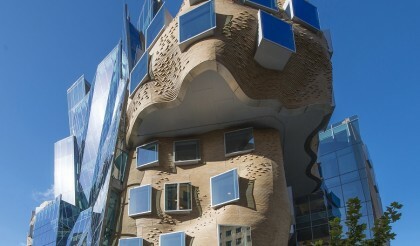 This brick building certainly explores the shape and form in a really new and unique way. It showcases bricks in never before seen way, that it can be used in a very fluid way instead of a rigid form that it is associated with in the past.The undulating design surfaces were achieved by the use of handmade physical design models followed by significant BIM modelling and prototyping. Use of variety of brick patterns and laying technique to achieved architectural statement is what makes this building special. A bullnosed block was used as the standard unit and laid to achieve two patterns – a double stretcher stack bond, and a double stretcher-stretcher bond. 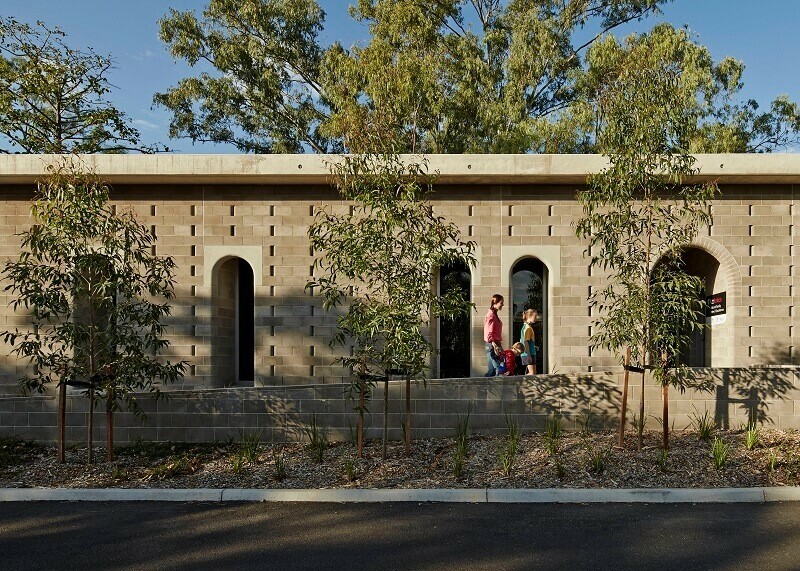 The use of bricks in this project is most profound in the forming of niches, plinths and floor surfaces that create the effect of the garden terraces folding up into the house. Operable louvres and sliding doors blurring the division of indoor/outdoor spaces where the same material (bricks) is used throughout. Show your own identity through this material!